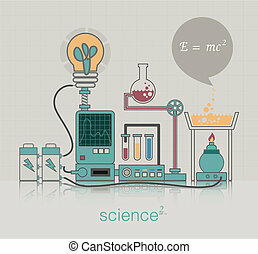 Science Icons Set. 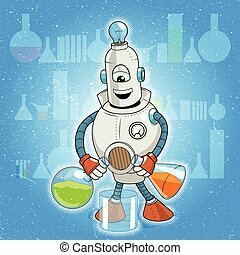 Science Vector Illustration. 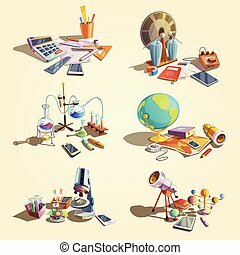 Science Cartoon Symbols. 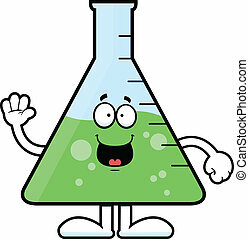 Chemistry Design Set.Science Isolated Set. 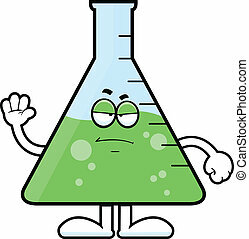 Cartoon illustration of a science beaker with a grumpy expression. 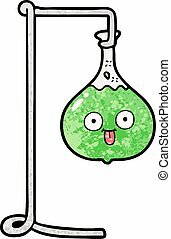 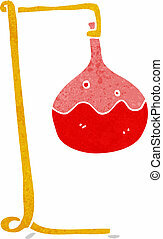 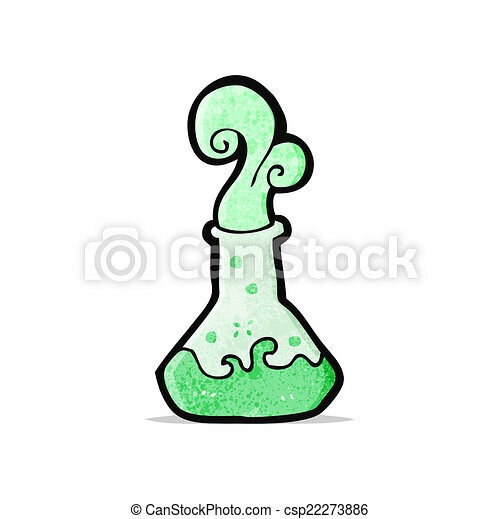 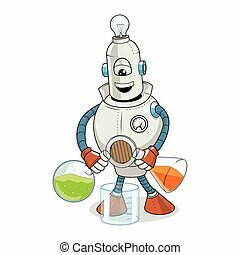 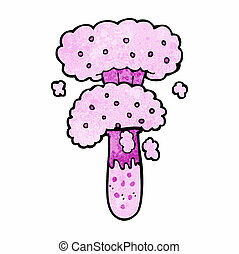 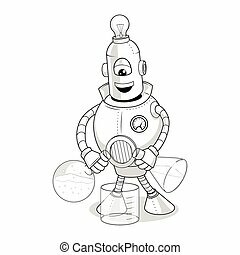 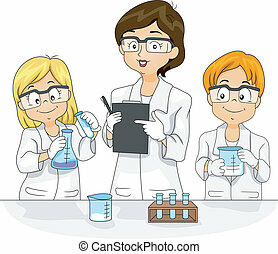 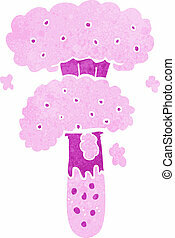 Cartoon illustration of a science beaker with a happy expression. 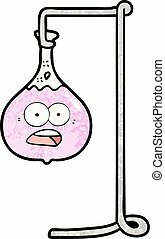 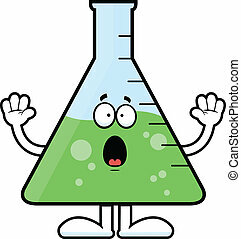 Cartoon illustration of a science beaker with a worried expression. 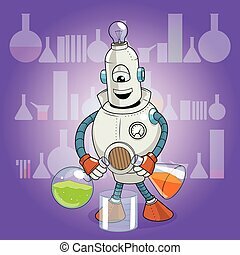 Equipment in a science experiment with a table in the background.